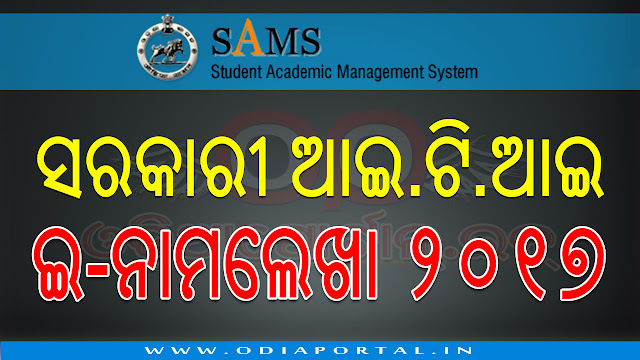 DHE Odisha has published 1st Selection merit list for the admission in to 50 Government ITI colleges of Odisha. Selected candidates can download their Intimation letters from the website along with they can checkout 1st selection cut-off marks and other important details. The admission process of 1st selection is going start from 27th June to 30th June, 2017. In addition, the 2nd selection merit list will be available on 5th July, 2017.